Today, cloud services run in the cloud, which means on a remote server. Once the cloud software should run locally on your machine or inside your factory, edge computing becomes necessary. Open from the outside, but secure and closed regarding SW updates and personal data. 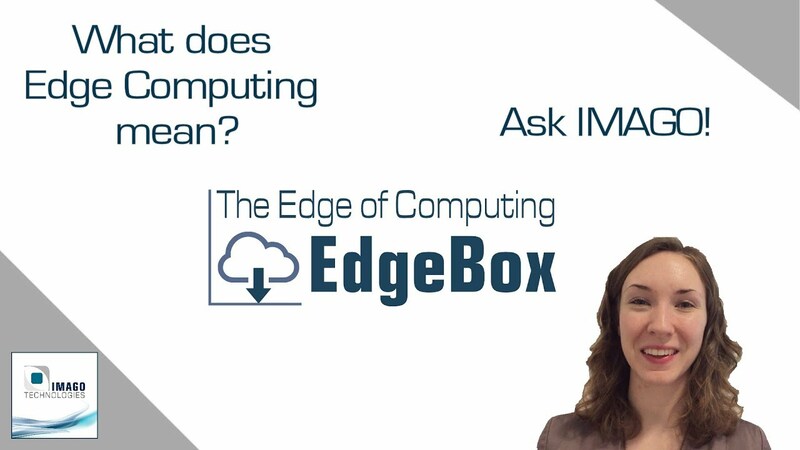 For 20 years, IMAGO Technologies has been developing and manufacturing VisionBoxes and the latest development is also perfect for edge computing: We present the EdgeBox LE MANS with security features, long-term availability and efficient computing power.